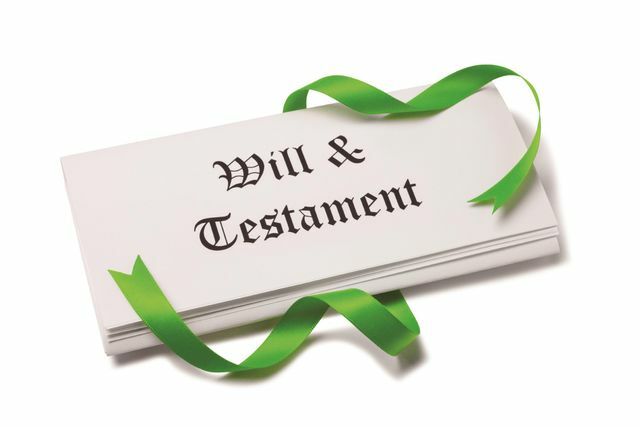 The High Court has ruled in favour of a woman who received nothing from her late partner’s £1.5 million estate, In a ruling handed down on 29 March, the High Court ruled in favour of 79-year-old Joan Thompson, who it said should be entitled to a distribution of Wynford Hodge’s estate. He had left his whole estate, valued at £1,535,060, to tenants and friends. The couple had been together for 42 years. His Honour Judge Jarman QC said Thompson should be given reasonable provision for her maintenance. She was granted one of Hodge’s properties worth £225,000 – the court heard the property had been purchased with a view to the couple retiring to it. Thompson was also granted £160,000 for her future maintenance and care, and £28,845 to renovate the property.